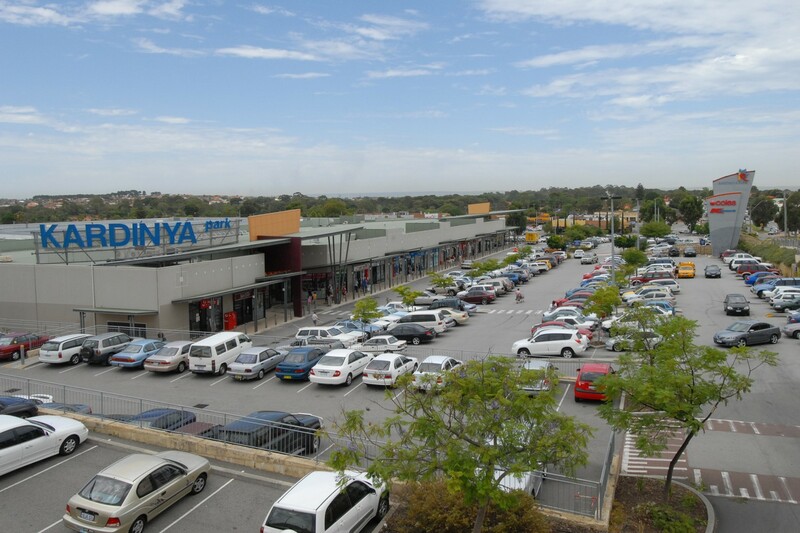 The suburb of Kardinya in Perth’s south was originally part of the Somerville Pine Plantation on University of Western Australia owned land, with the name itself having an aboriginal origin and meaning ‘the place of karda’ (racehorse goanna) or alternatively ‘sunrise’. In the early 1900’s much of Kardinya was farmland and in fact it had a single solitary winery (Welby Vineyard) that has since been closed and the land subdivided into housing lots. Being aware of what the land in Kardinya was, and now is, can give a bit of an insight into pest control problems in Kardinya. 11% of Kardinya is open parkland (45 acres) and in fact the suburb itself lies on what could be considered part of the Swan Coastal Plain. Along with sandy, porous soils inevitably comes ants. The last year or two have seen an upsurge in ant infestations across Perth and Kardinya is no exception. Ants on Kardinya properties can easily be verified by the appearance of numerous sand mounds on the driveway and in pavers and sometimes these nuisance pests can be seen inside a home searching for food. Perth Pest Control’s method of ant removal is to attack the subterranean colony not just kill the surface ants (which typically only constitute 10% of the colony). Over 85% of Kardinya’s 3,500 dwellings are detached houses on large blocks sandy soils on these blocks, as with ants, provide a haven for another pest – perhaps the most destructive of all – the termite. Finding termites on new and developed blocks in Kardinya is very common and having an annual termite inspection (to Australian Standard AS3660) of your Kardinya home is crucial to help protect this, your most valuable asset. Perth Pest Control conducts numerous termite inspections in Kardinya and then if we find termite activity present, we can provide proven options to eliminate those termites from your property. The other general pest we encounter in Kardinya is bees. Bees tend to swarm in spring and early summer and will build nests in sheltered locations such as roof eaves, in wall cavities or in, or on, sheds, garages and car ports. Perth Pest Control’s methodology when it comes to bee removal from a building or dwelling is to first do a full inspection to determine the extent of the bee invasion. Application of a suitable insecticide to eliminate the hive then follows. Wasps can also be prevalent in the Kardinya area but keep in mind they can be more aggressive than bees and can sting multiple times as well, the approach we take in their removal may differ to bees. All in all Perth Pest Control can solve your pest problems in Kardinya. Call us today for a quick, economical solution.